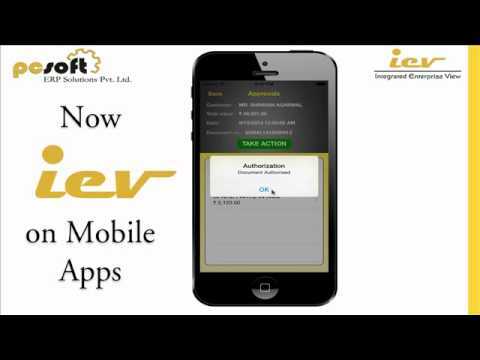 IEV is a technically robust ERP solution that is user friendly, very rich in functionality and customizable as per client’s requirements. The solution gives user the power to leverage information technology and take Industrial Corporation to new heights of productivity, efficiency and quality control. The solution has various integrated modules like Finance, Accounts, Production, MRP I & II, Distribution inter-relate seamlessly and provide real-time information to one another. PCSOFT is an IT solutions development company engaged in the business of providing Integrated ERP Software for Manufacturers since 1988. It is currently has a dynamic team of 100 highly qualified executives, possessing unmatched proficiency in all facets of ERP software, including technology procreation, development, implementation and support. Inventory items organized by Size or by Units. Accounting amanagement. Return on Investment (ROI). Loan Accounting. Audit Trail.Accounting And Taxation. Activity Alerts -SMS or Emails. Pre-Sales Order (S.o.) Cycle (Enquiry/Qoutation. User Defined Sales Organizatin Structure. Sales Price List Control Module. Marketting and Sales analysis Reports. Create and generate PDFs for invoices and quotes.